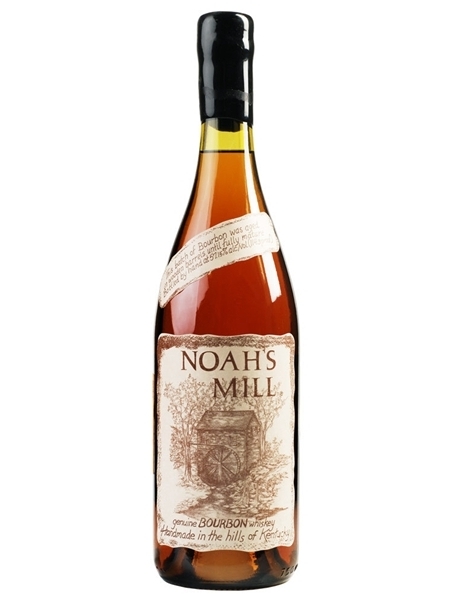 Noah's Mill (~€70) is an award winning small batch bourbon from the Kentucky Bourbon Distillers. It contains whiskeys from the age of 4 to 20 years old. The distillery it comes from is undisclosed. Noah's Mill is bottled at 57.2% ABV.